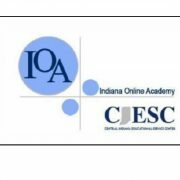 Registration for Summer School courses through Indiana Online (IO) will be open April 16th through June 1st at www.indianaonline.org. Summer is a great time for students to take courses to either get ahead or to retake classes for a higher grade. Students can take up to two credits during the summer, and there is no cost to you. 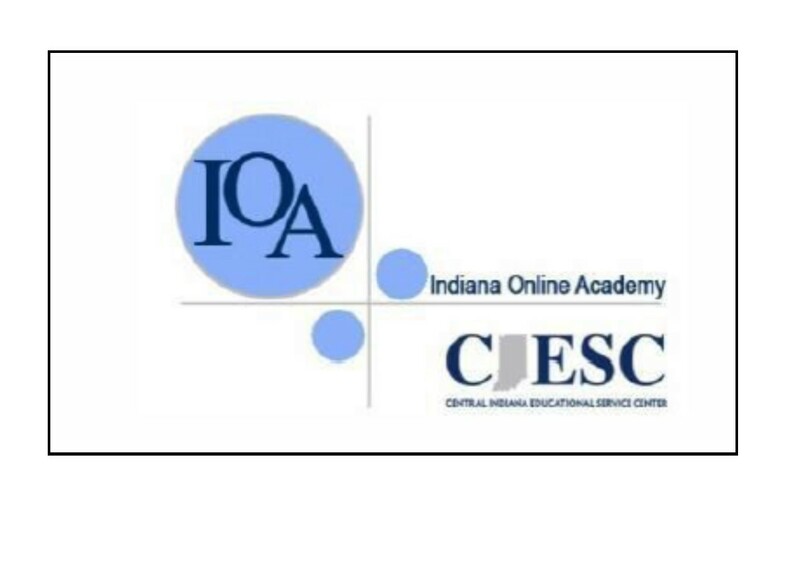 Below you will find more detailed information regarding this process, including the dates of the summer session, Summer School Guidelines, and a list of courses that are offered through IO this summer. After reviewing the links below, please contact your counselor directly if you have any additional questions.